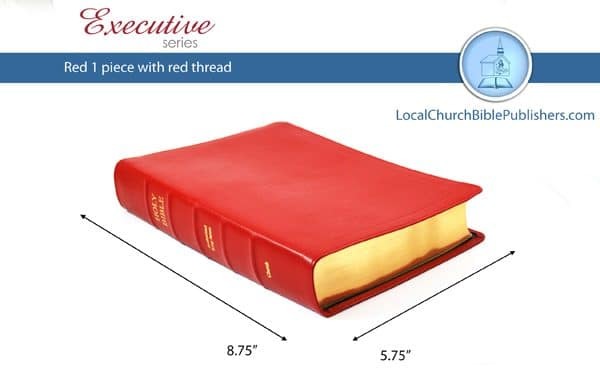 “Red Letter” edition! 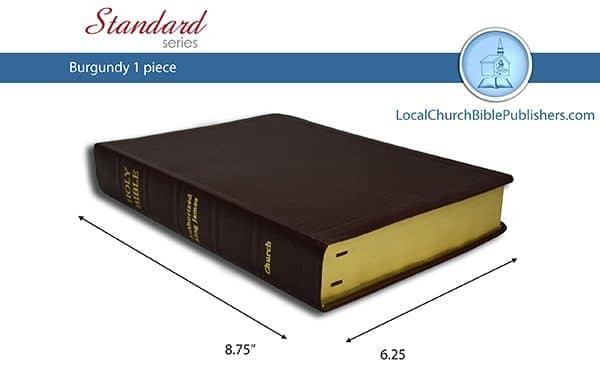 Center column reference Bible with concordance and maps. Fine looking quality. 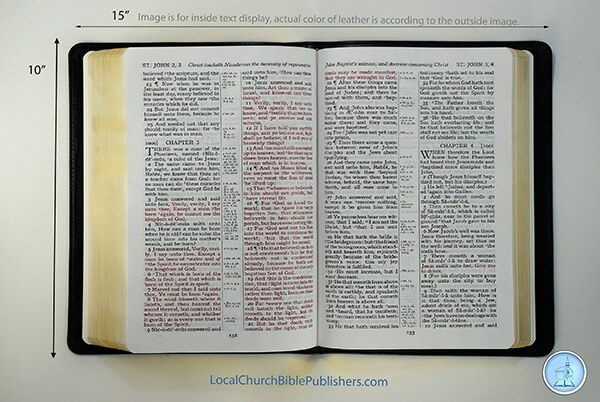 There are 46 blank pages in the back for Notes. Red leather. 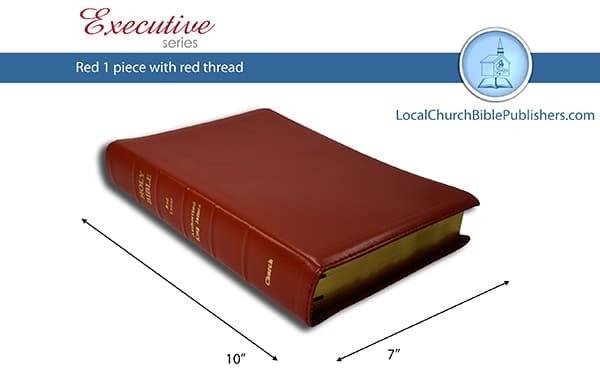 Be the first to review “218E1R RL Mid Size Large Print Center Column Reference “Red Letter” 1 Piece Red” Click here to cancel reply.